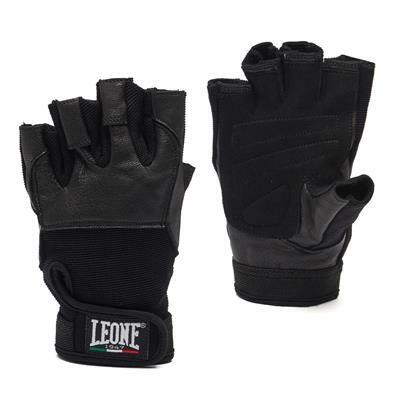 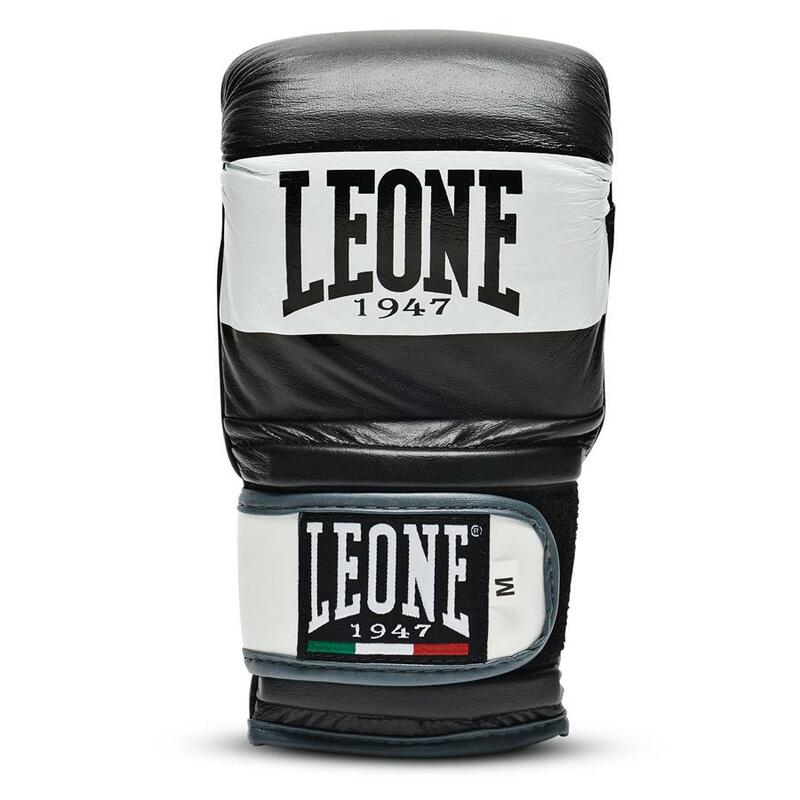 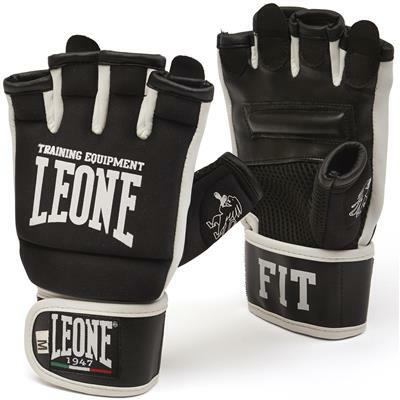 Leather bag gloves characterized by a pre-curved perfectly anatomical design, suitable for all workout levels.The shock-absorbing multi-layers padding and the breathable mesh on the palm make this glove a perfect partner for intense daily heavy bag workouts. 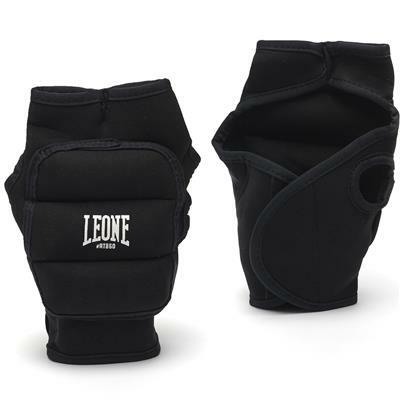 The closure is made with a classic tear Velcro system for easy and quick use. 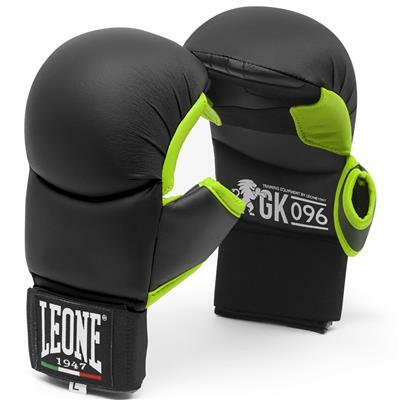 Coordinated at the Best Seller GN047 Shock glove.